As a community resident, I wish to plead with the concerned authorities about extending the opening hours of the Labasa Hospital Pharmacy. Currently the hospital’s pharmacy closes at about 5pm despite the general outpatient department being open. The delay in the supplement of medicinal products could have an outrageous effect on the health and wellbeing of the community at large. 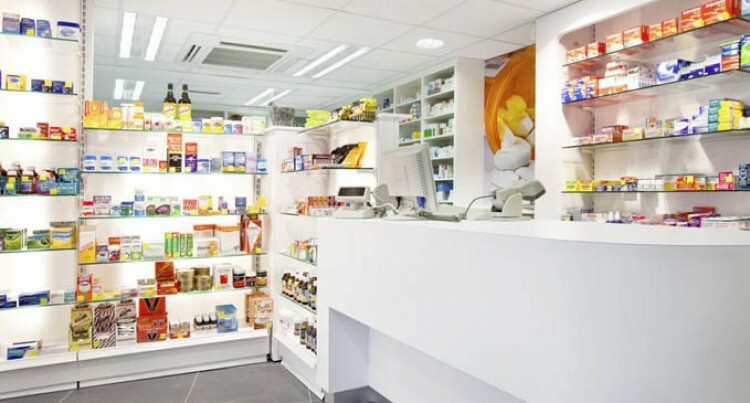 The extension of the pharmacy’s opening hours would benefit the surrounding communities as it plays an important role in quick recuperations. Patients who travel from faraway communities, which do not have health centres, may miss the pharmacy’s opening hours because of the time used up for travelling and the long time it takes to wait in line to see the doctor. These patients would not be able to return to the hospital on the next day when the pharmacy opens in order to get their medication because of the travelling expenses. I urge all the concerned residents of Labasa and its communities to work together in overcoming this barrier, hence creating a healthier and more productive North. Selai Wacua will receive a Fiji Sun-engraved parker pen.